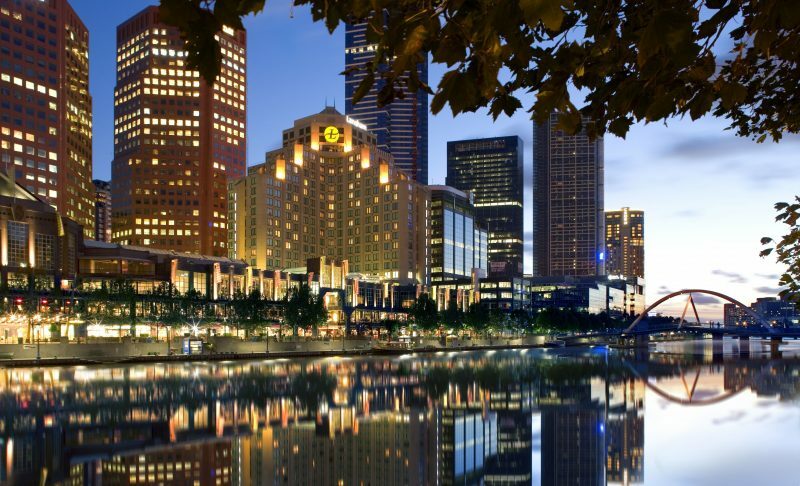 The Langham, Melbourne reflects the cultural and historical essence of Melbourne life. 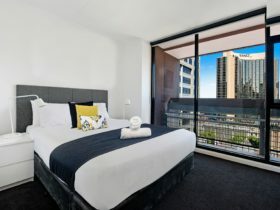 On the south bank of the Yarra River, the hotel is within easy access of the city’s business district, fashion, shopping, sport, parks and gardens, al fresco restaurants, cafe’s and nightlife, and the centrepiece of its art precinct close to the Arts Centre, National Art Gallery of Victoria and Federation Square. 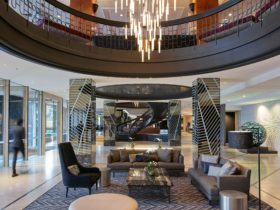 Entry is through the hotel’s expansive marble foyer where a magnificent Waterford crystal chandelier hangs aloft a gracious water feature skirted on both sides by an elegant stairway. All are testament to the style, quality and attention to detail demonstrated throughout the property. Luxury upon luxury. 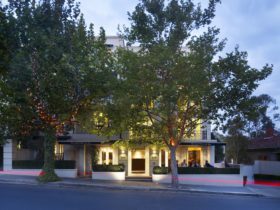 The Executive Rooms come with privileged access to The Langham Club along with your choice of Executive River Rooms or Executive River Corner Rooms or Executive King (non view). 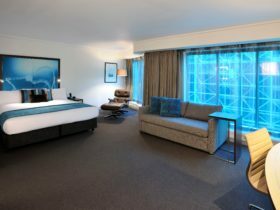 Find your haven in the plush comforts of your room. Discover yet another in the highly exclusive sanctuary on the 24th floor. Five-star luxuries elegantly combined with the comforts of a private residence. Fully self-contained, this enviable apartment comes with plush living and dining areas, two richly appointed bedrooms and ensuite baths, a kitchen complete with modern conveniences, and even its own laundry. 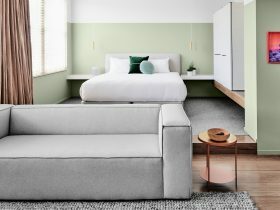 The Residence Suite can interconnect with two more rooms for an even grander hotel experience. 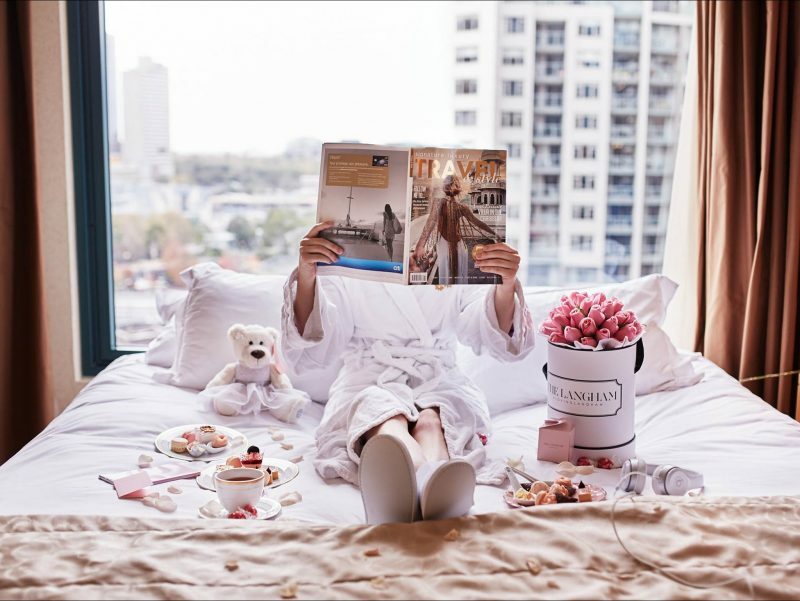 The ultimate in hotel accommodations. 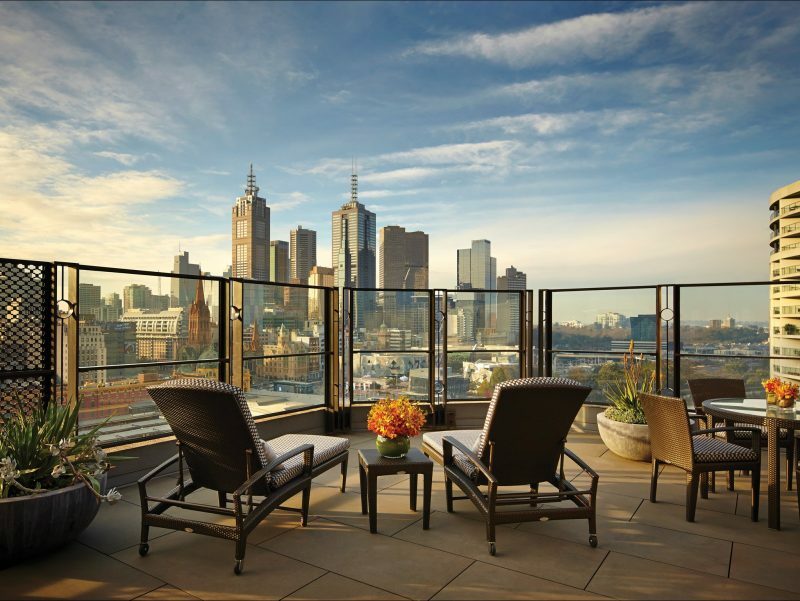 The Chairman Suite commands inimitable views of the Melbourne skyline and Yarra River, a reflection of the grandeur within. Conduct business meetings in a stylish office. Entertain in the superbly appointed living and dining areas. 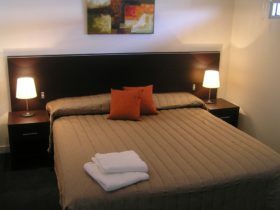 Find your haven of havens in the opulent interiors of the Master Bedroom or in the equally magnificent second bedroom. Delight in discovering every indulgence you can imagine.